PetSmart: Free Bag of Wellness Dog or Cat Food (2-6lbs)! 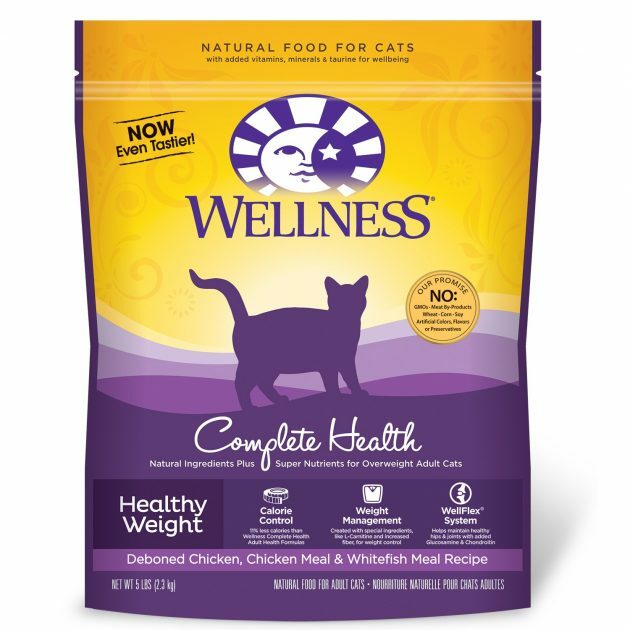 Pet Perk members can print this coupon for a free bag of Wellness dg or cat food (2-6lbs)! If you are not a Pet Perk member, you can sign up here for free. « Walgreens: Paper Mate Mechanical Pencils Moneymaker!